Our mission is to support teaching, learning, research and corporate services through the use of secure, reliable and accessible IT services. Find help for your IT needs through our Self-Help guides, the Self-Service portal, or by contacting our staff. Send and track requests for IT help and support, or tell us about an IT service issue. 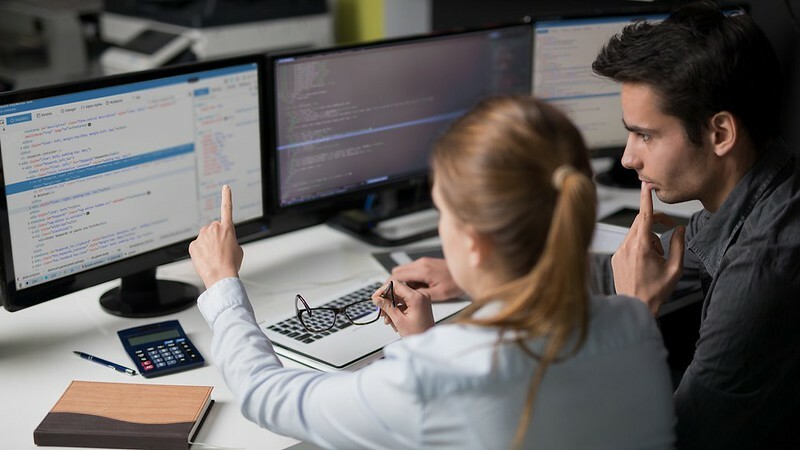 Office 365 apps enable access to an exciting range of communication and collaboration tools that can transform the way we work across the University. Find out what services the University offers and install free University software. Get the most out of your computing experience. 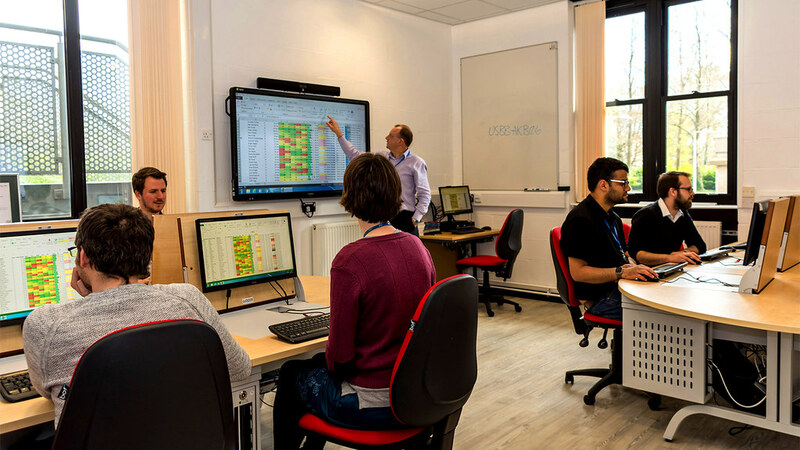 We are a centre of excellence supporting the use of Research Computing for all departments and faculties across the University. We provide taught courses and online resources to help you use a variety of software and get recognised IT qualifications. We are responsible for supporting IT in the teaching spaces including all AV equipment and technical services to support teaching and learning. This symposium brings together current and prospective members of the High-Performance Computing community to network and establish new collaborations. Our Team is here to help staff and students of the University make effective use of computing for learning, teaching & research. 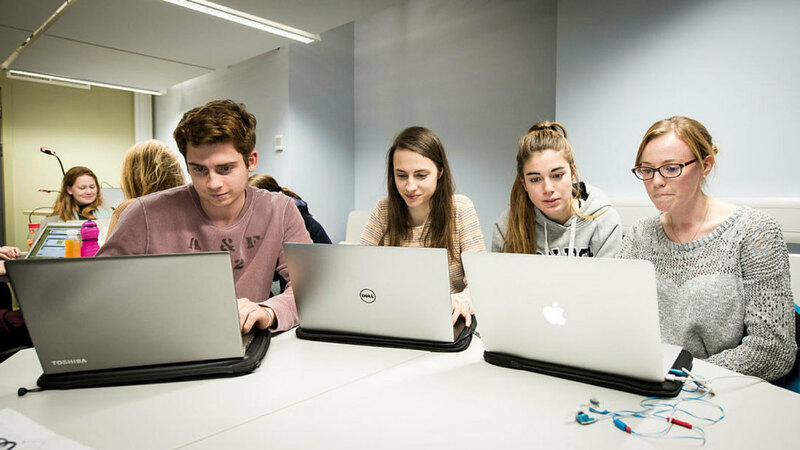 We aim to provide an IT environment that matches the University's international, teaching and research reputation. Follow our blog for the latest announcements. If you need help or support then please use our help form.